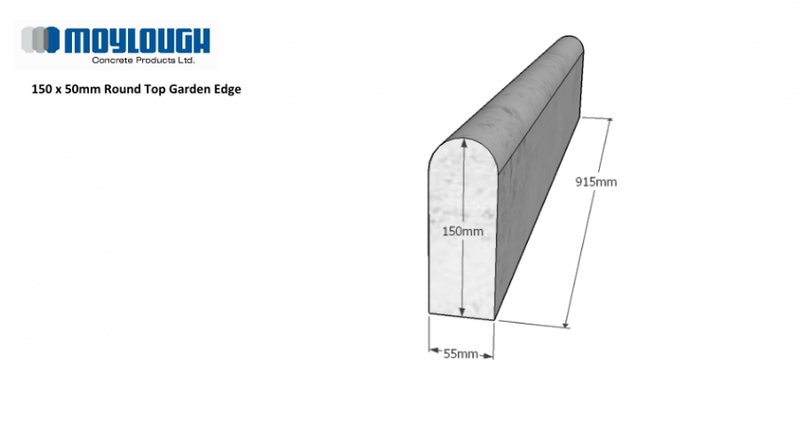 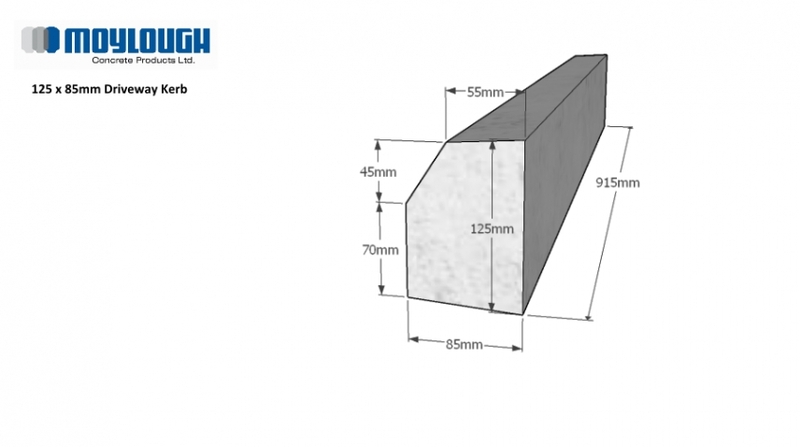 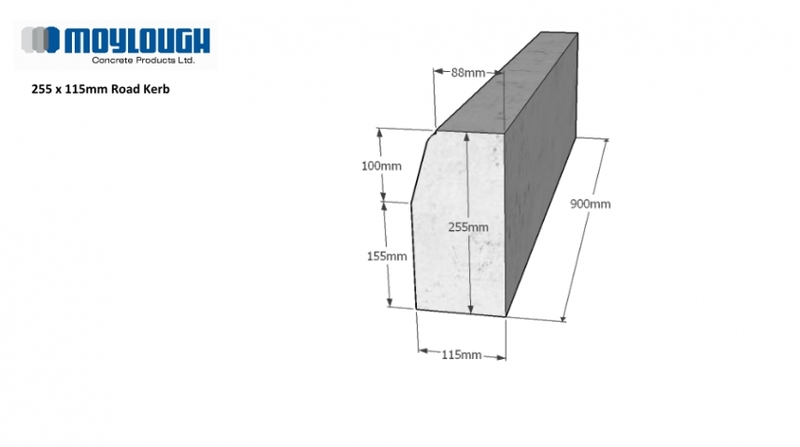 As well as standard garden kerbs we also stock larger Road Kerbs and kerbs specifically designed for drainage, suitable for both domestic and commercial properties. 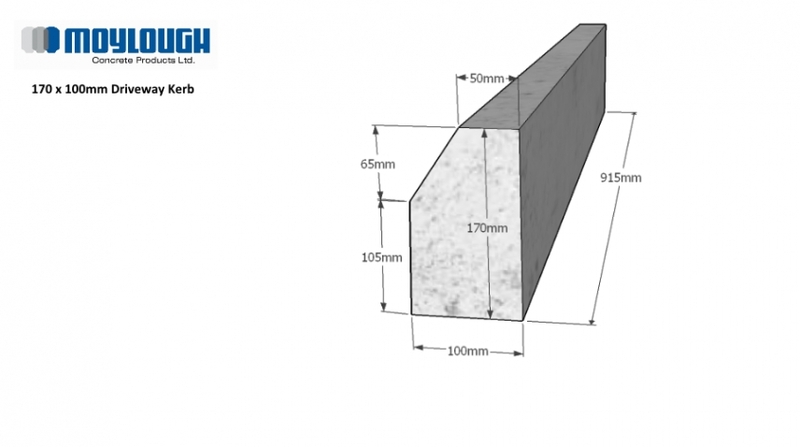 Channel Kerbs are an affordable, easy to install method of drainage for average levels of water, most commonly used in domestic gardens. 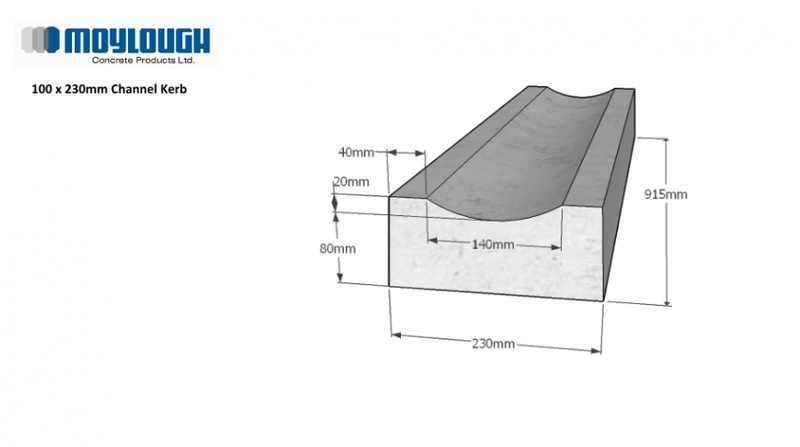 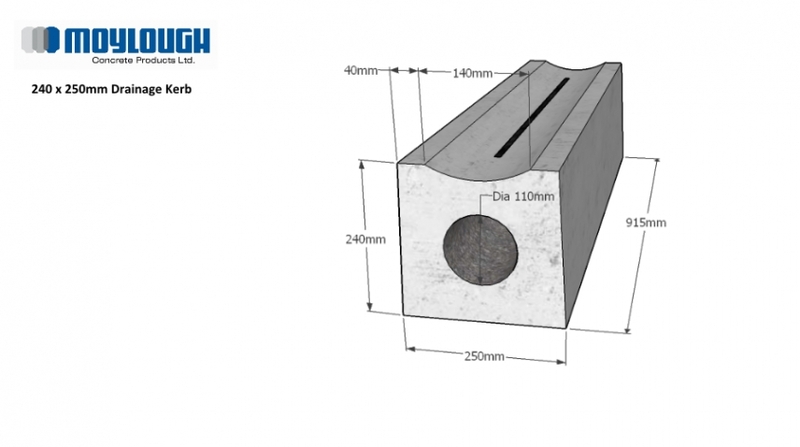 Drainage Kerbs are designed to manage higher levels of water and are most commonly used in commercial and agricultural properties.